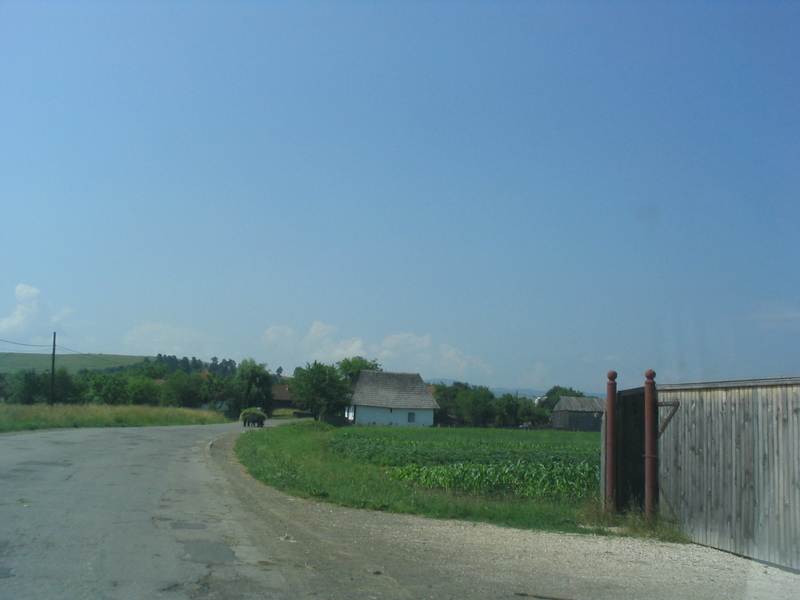 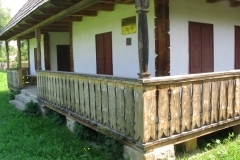 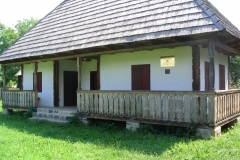 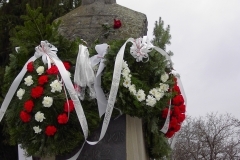 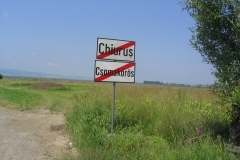 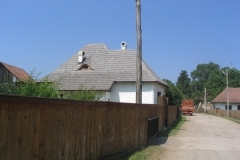 From the Municipality building you may head to the opposite direction to the town and with a short 2km walk you reach Csomakőrös. 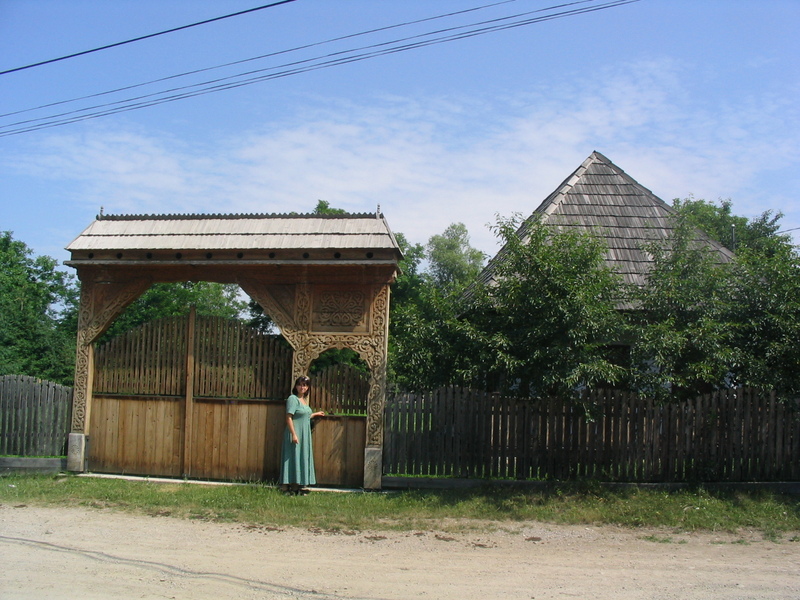 The first time this village was mentioned in a document was in 1464. 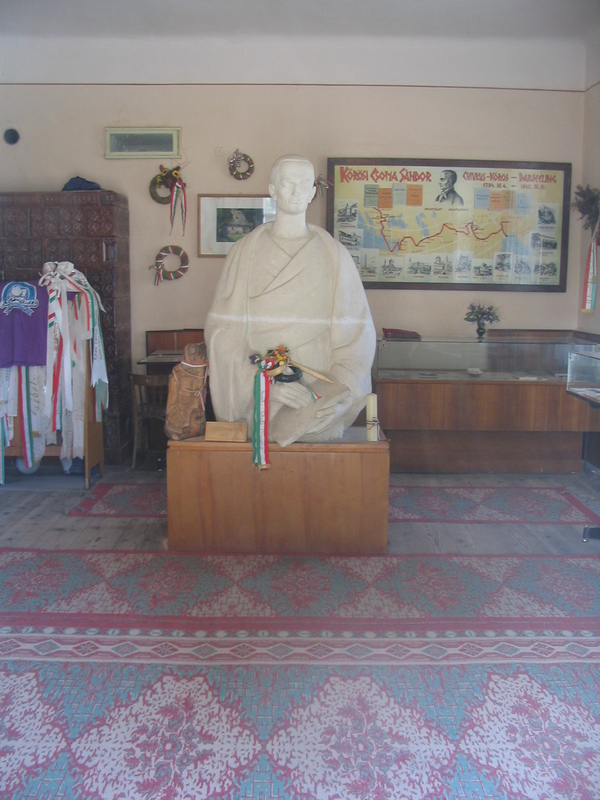 This is where Sándor Kőrösi Csoma, world famous orientalist was born. 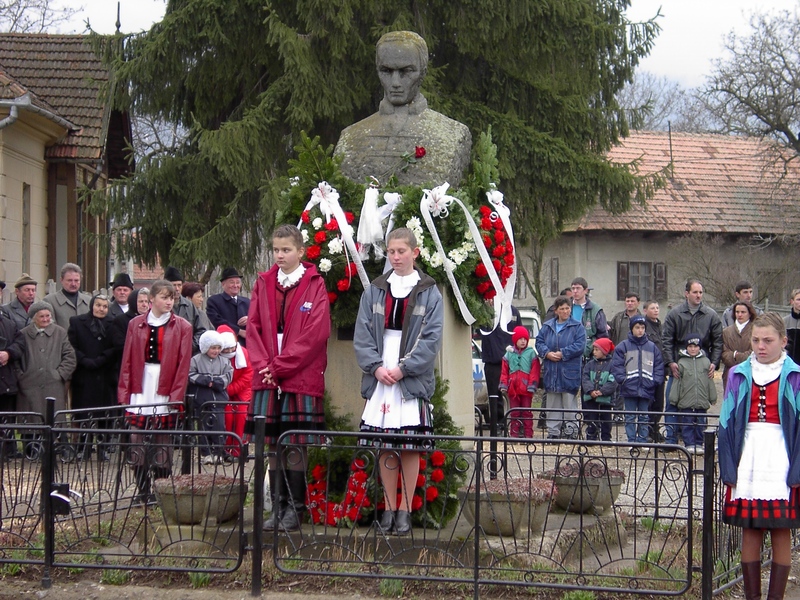 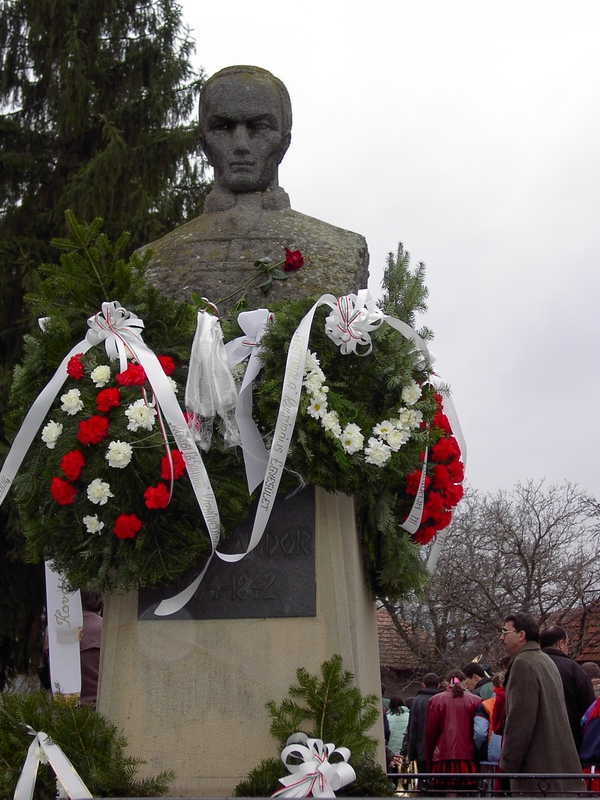 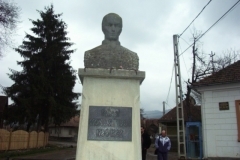 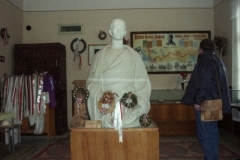 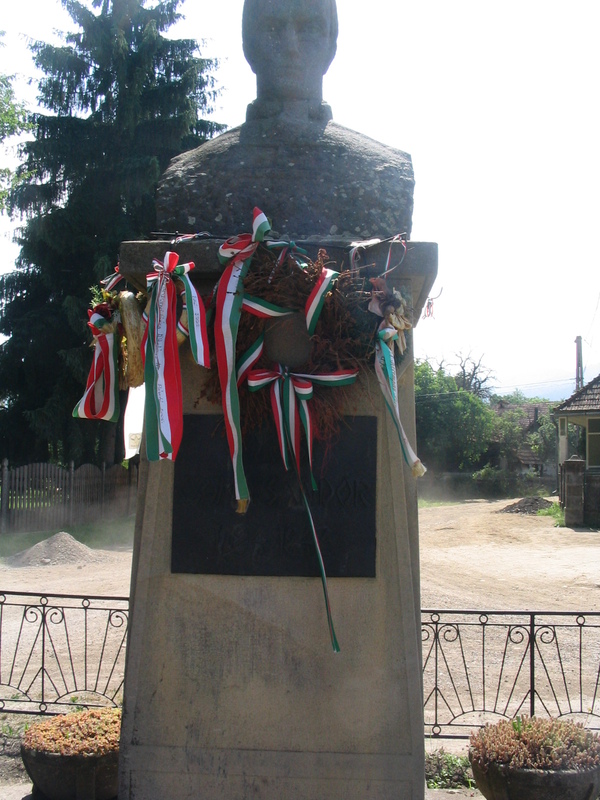 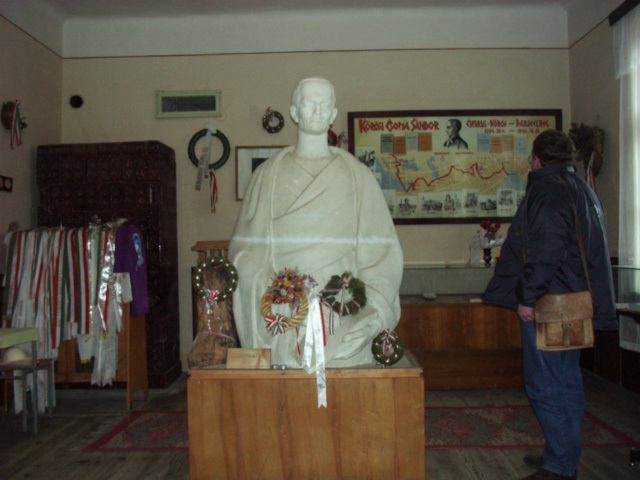 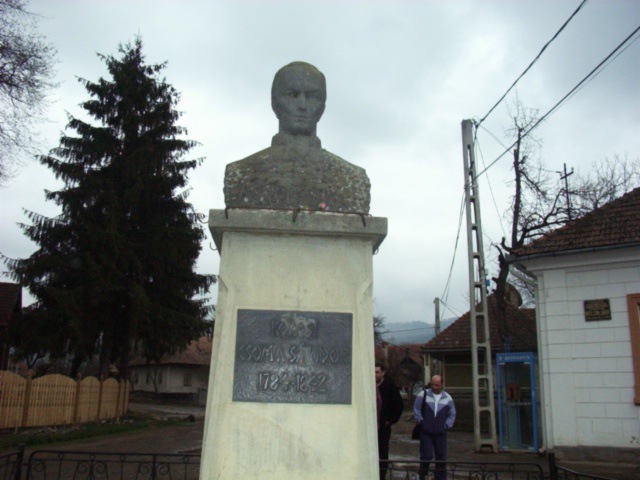 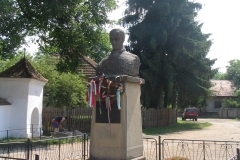 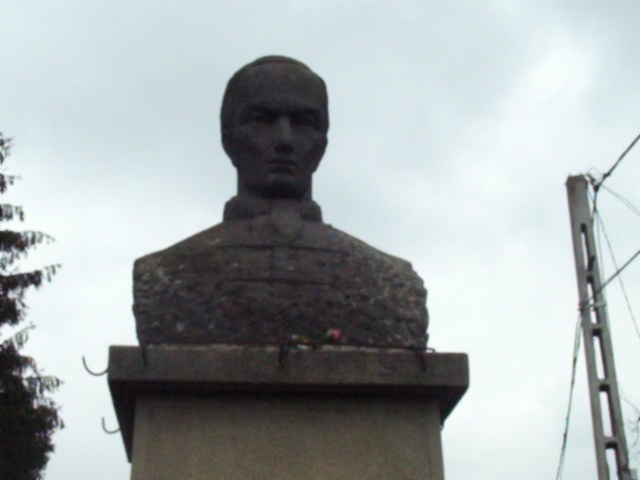 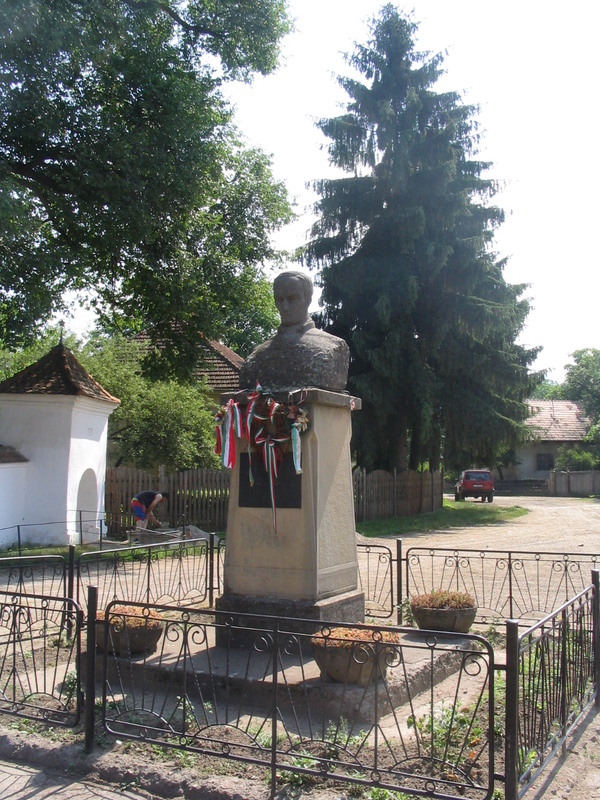 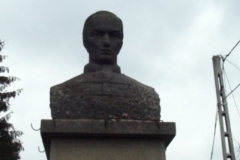 On the main square of the village you can see his bust and behind, the museum. 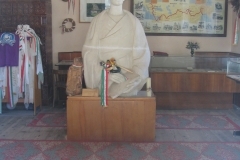 If the museum is closed, anyone in the village would speak to the abbot and he would be pleased to open it for you. 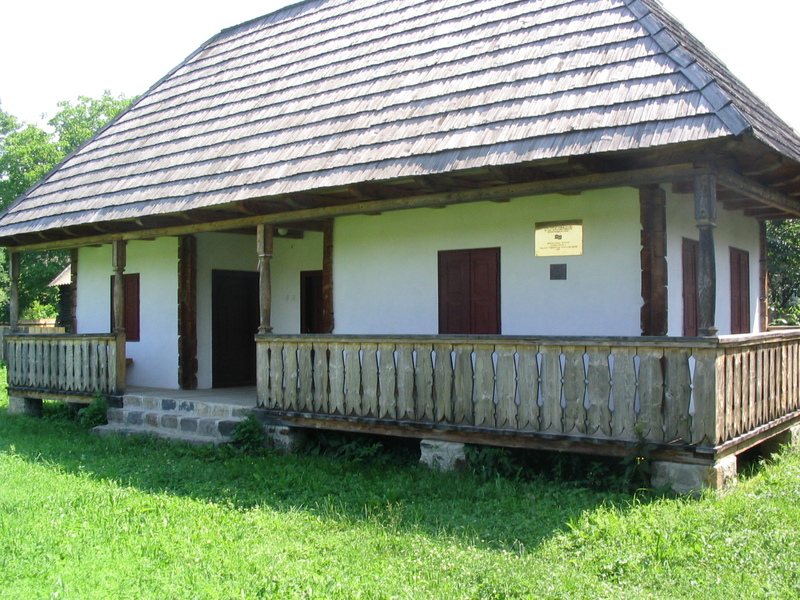 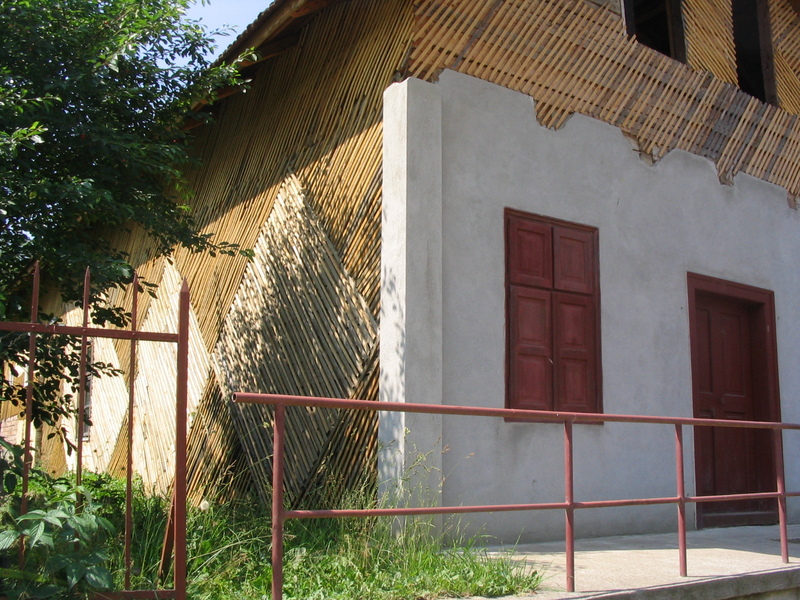 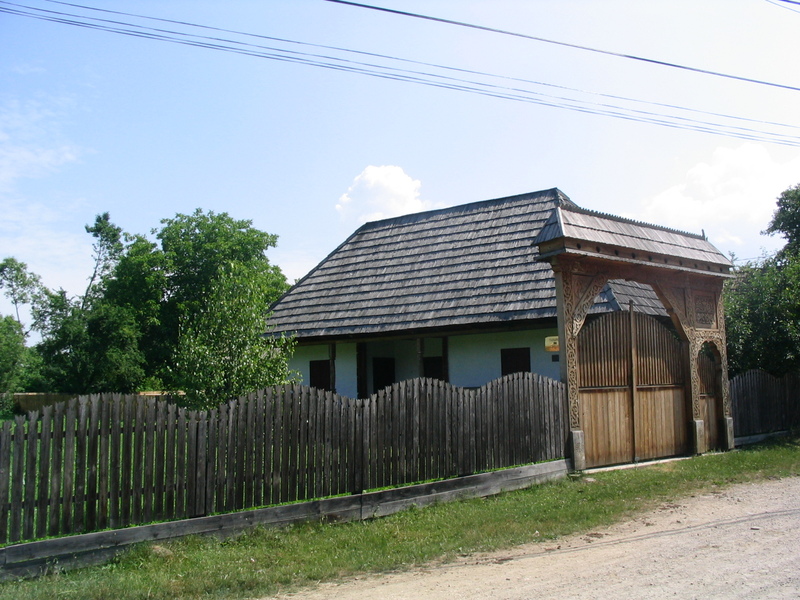 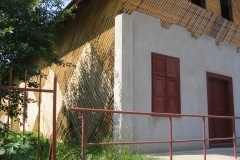 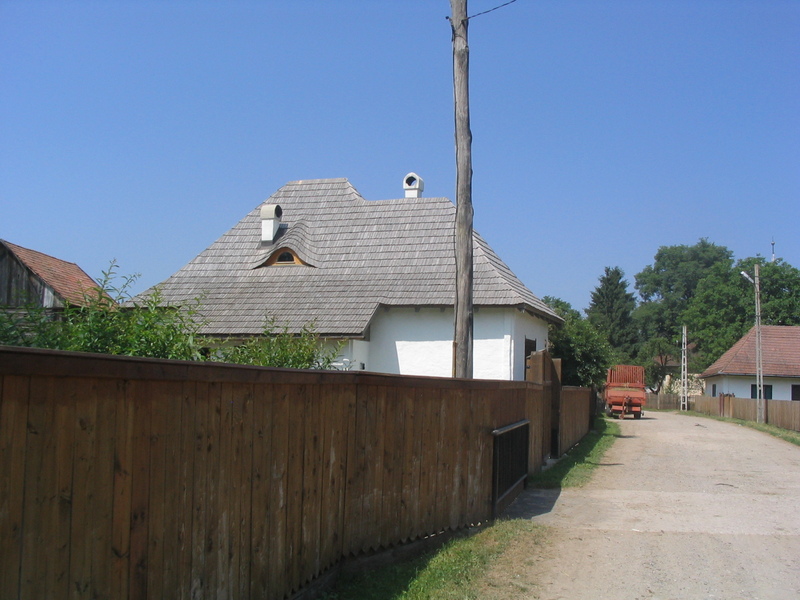 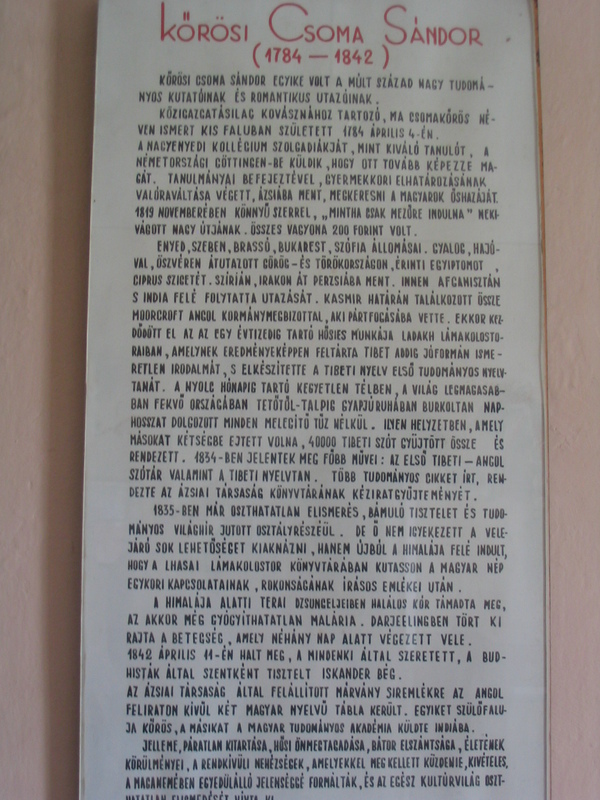 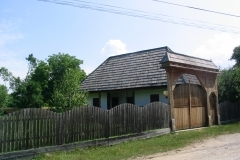 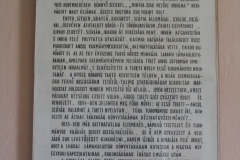 The house where Sándor Kőrösi Csoma was born does not exist anymore, you can only visit its place. 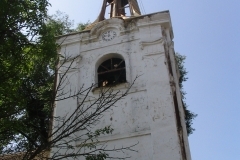 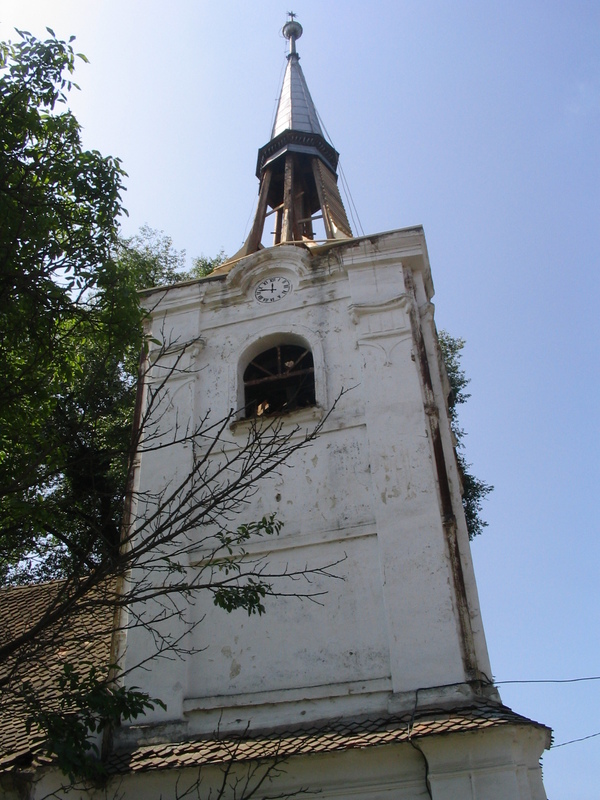 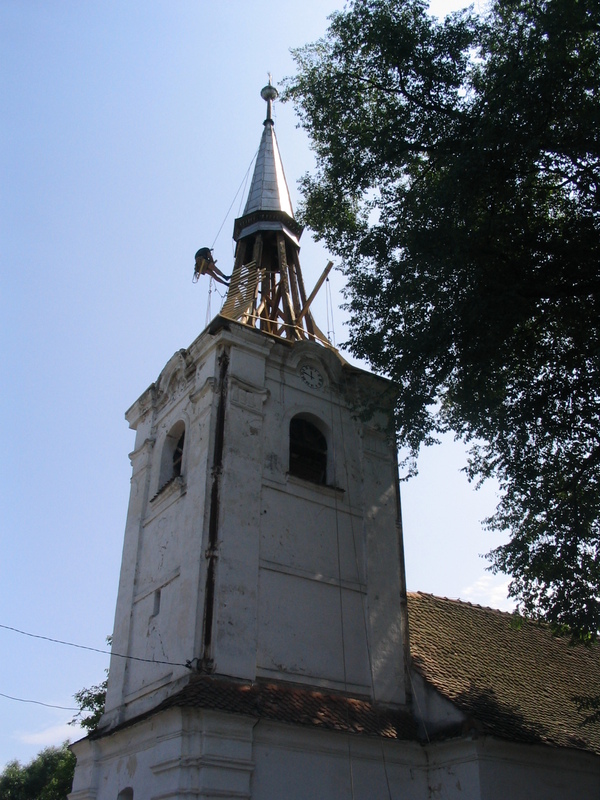 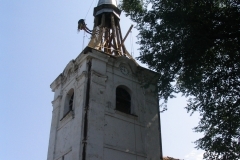 The facade of the church wears the 1779 date, it may be assumed that it was built on the place of a Romanian temple. 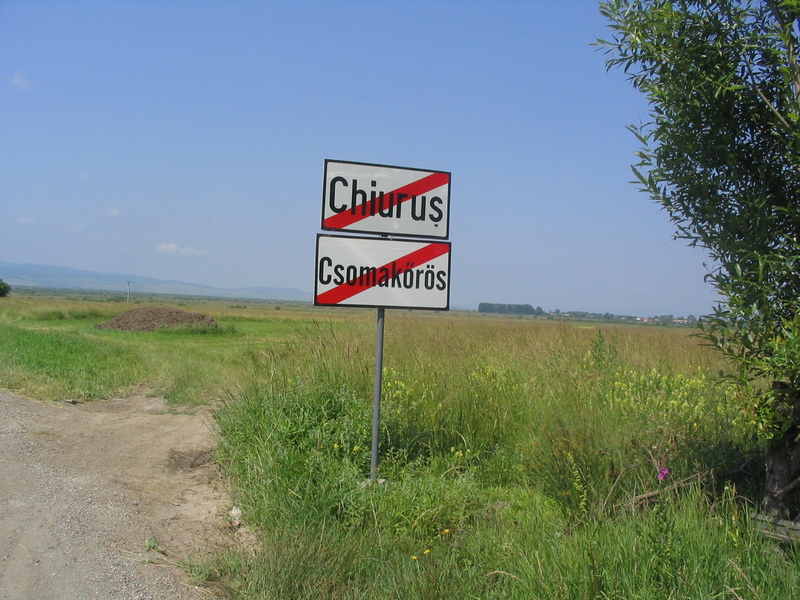 The name of Csomakőrös is known not only for the famous traveller but also for the high quality sieves manufactured in Kőrös. 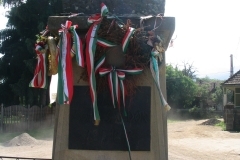 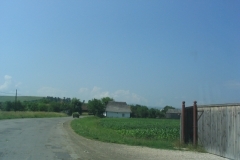 Walk 2 km more to reach Papolc (Pápáuti). 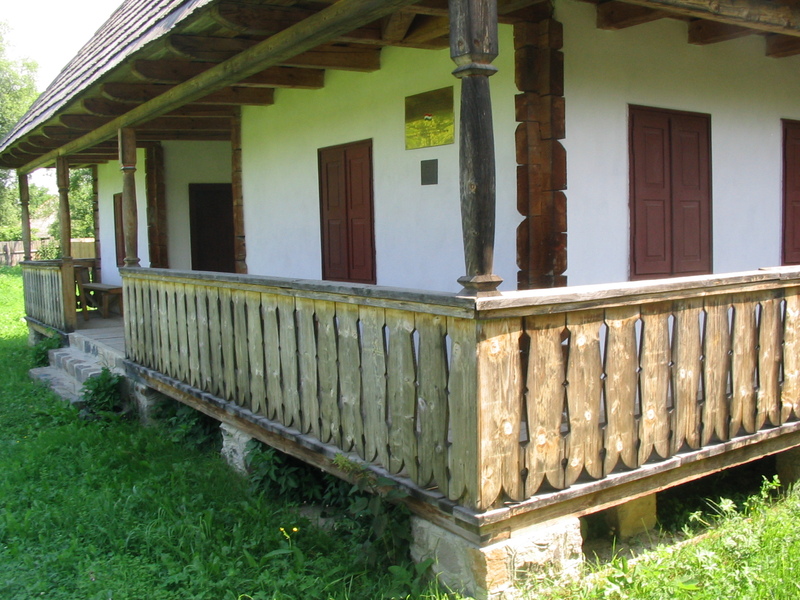 This is the place of origin of the modern lumbering program started at the end of the 19th century.